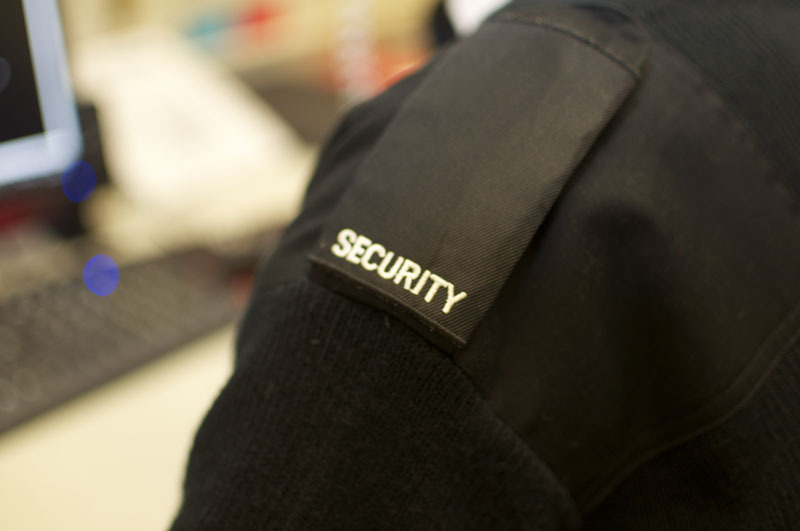 You may be unhappy with your current security provider, the contract is due for renewal, it may be a new site or premises or you just want to discuss what security options are open to you – whatever the need – call us now on 020 8653 9900 to receive a free Consultation and Quotation. 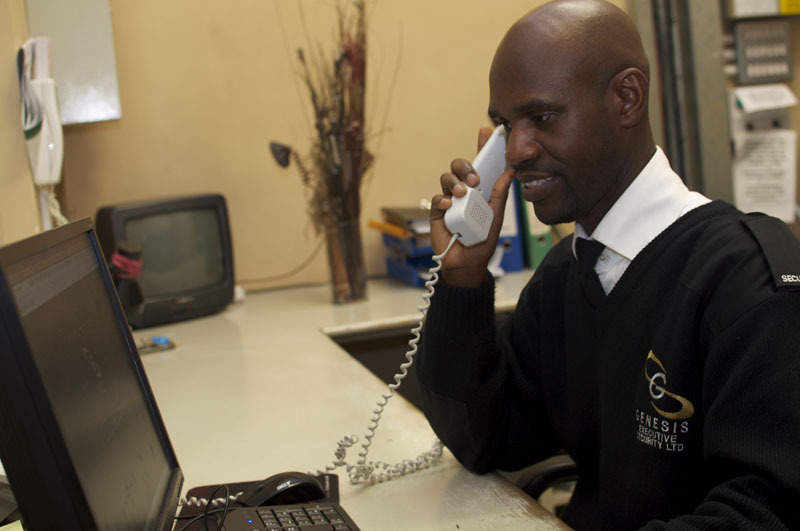 Genesis Executive Security is here to help you achieve your goal, of securing your site/premises with the right balance of security, supplied by the right company, at the right price. Ask us about our introductory discounts for all new clients. We continually invest in our recruitment, training and administration procedures to provide you with a service that is differentiated on the basis of quality, consitency and customer service. 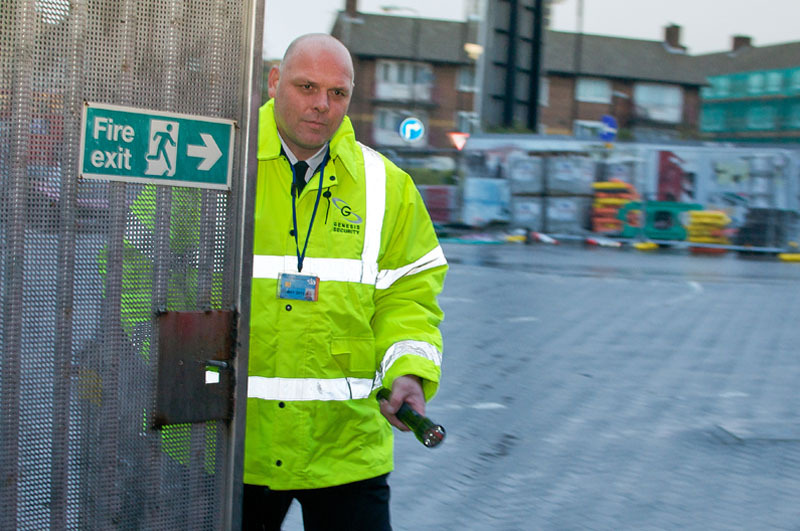 It is because of this which enables you, The Client, to be confident in choosing Genesis Executive Security Guards to secure your site/premises. Dedicated & Highly Experienced Management Team – Our team has over 35 years combined operational experience in the industry and are dedicated to ensuring that our clients receive a service that exceeds their expectations.